In addition, the field offers a positive outlook for job security. The Bureau of Labor Statistics projects a 7% rate of growth in the field of teaching English to those who speak another language, a rate which is as fast as the average for all jobs for the period of 2014-2024. Jobs are available in public and private education–and in many businesses–across the country as well as internationally. The scheme by which we arrived at this list of the top 20 best master’s in English language learning online is described here. Regent University is a private Christian institution of higher learning that was founded in 1977. With a student to faculty ratio of 41 to 1, the school offers an online master of education in teaching English to speakers of other languages that is a 33 credit hour program that includes coursework in teaching grammar and linguistics. Regent University charges an online graduate tuition rate of $575 per credit hour. The school is accredited by the Southern Association of Colleges and Schools, Commission on Colleges. Murray State University’s athletic teams are known as the Racers. With a student to faculty ratio of 15 to 1, the school offers an online master of arts in TESOL that is a 33 credit hour program that includes coursework in teaching ESL/EFL writing and computer-assisted language learning. Murray State University offers an online graduate tuition rate of $672 per credit hour, regardless of residency. The school is accredited by the Southern Association of Colleges and Schools, Commission on Colleges. 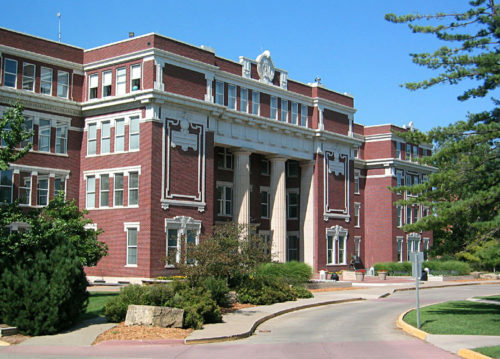 Emporia State University is the third-oldest institution of higher learning in the Sunflower State. With a student to faculty ratio of 18 to 1, the school offers an online master of science in instructional design and technology that is a 39 credit hour program including coursework in linguistics and teaching ESL. Emporia State University charges a non-resident graduate tuition rate of $788.50 per credit hour. They are accredited by the Higher Learning Commission of the North Central Association of Schools and Colleges. 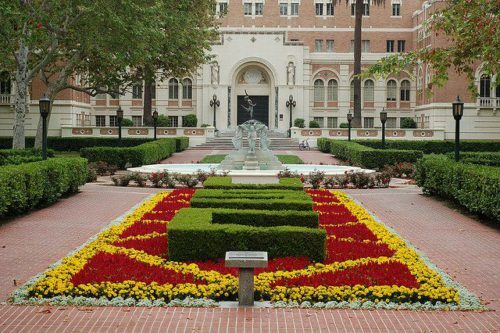 The University of Southern California was established in 1880. The University of Southern California’s Latin motto translates as, “Let whoever earns the palm bear it.” With a student to faculty ratio of 9 to 1, the school offers an online master of arts in teaching – TESOL that is a 33 credit hour program that includes coursework in TESOL pedagogy and systems of the English language. The University of Southern California charges an online graduate tuition rate of $1,666 per credit hour, regardless of residency. The school is accredited by the Western Association of Schools and Colleges, Senior College and University Commission. Asbury University was founded in 1890. Asbury University is a private, Christian, liberal arts school whose mascot is the Eagle. With a student to faculty ratio of 12 to 1, the school offers an online master of arts in teaching English as a second language that is a 47-51 credit hour program that includes coursework in performance assessments and foundations of learning. Asbury University offers an online graduate tuition rate of $475 per credit hour. The school is accredited by the Southern Association of Colleges and Schools, Commission on Colleges. 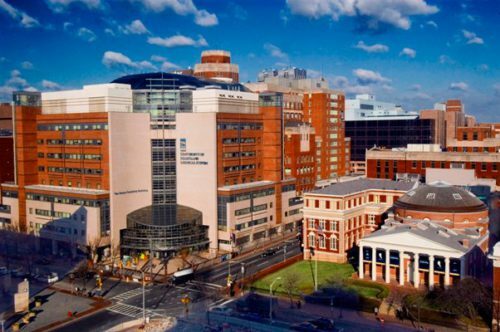 The University of Maryland Baltimore County was established in 1966. With a student to faculty ratio of 19 to 1, the school offers an online master of arts in teaching English to speakers of other languages that is a 36 credit hour program that includes coursework in human learning and bilingualism. The University of Maryland Baltimore County charges an out of state online graduate tuition rate of $1,047 per credit hour. The school is accredited by the Middle States Commission on Higher Education. St John’s University- New York was founded by the Vincentian Fathers. St John’s University-New York was founded in 1870 and is affiliated with the Roman Catholic Church. With a student to faculty ratio of 17 to 1, the school offers an online master of science in education in TESOL that is a 33 credit hour program that includes coursework in literacy development and content area instruction. St John’s University-New York charges an online graduate tuition rate of $1,200 per credit hour. The school is accredited by the Middle States Commission on Higher Education. Mercy College was previously affiliated with the Roman Catholic Church but is currently a non-denominational institution. With a student to faculty ratio of 17 to 1, the school offers an online master of science in teaching English to speakers of other languages that is a 36 credit hour program that includes coursework in linguistics and language development. 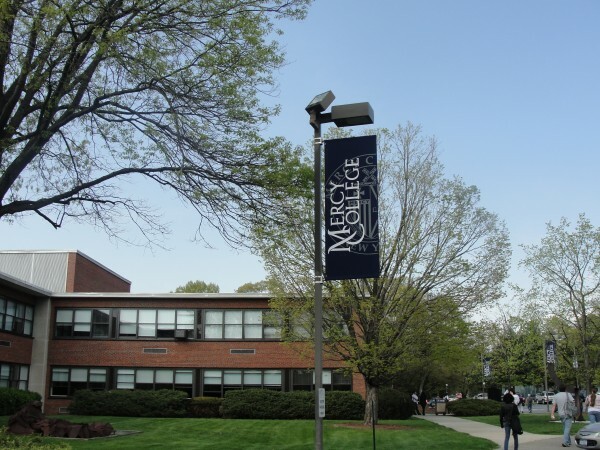 Mercy College charges an online graduate tuition rate of $857 per credit hour. The school is accredited by the Middle States Commission on Higher Education. Sam Houston State University is a member of the Texas State University System. With a student to faculty ratio of 21 to 1, the school offers an online master of education in teaching English to speakers of other languages that is a 30 credit hour program that includes coursework in digital literacy and gaming. Sam Houston State University charges an online non-resident, graduate tuition rate of $1,168.25 per credit hour. They are accredited by the Southern Association of Colleges and Schools, Commission on Colleges. 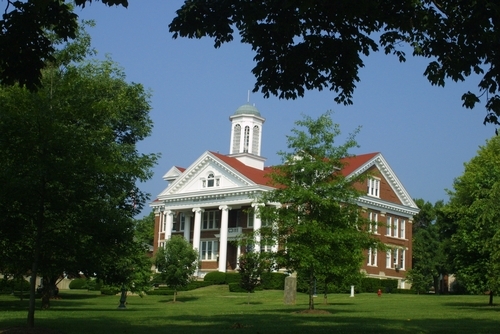 Greenville University is affiliated with the Evangelical Free Methodist Church. With a student to faculty ratio of 11 to 1, the school offers an online master of arts in teaching English to speakers of other languages that is a 31 credit hour program that includes coursework in cross-cultural studies and theoretical foundations for TESOL. Greenville University offers an online graduate tuition rate of $434 per credit hour. They are accredited by the Higher Learning Commission of the North Central Association of Schools and Colleges. 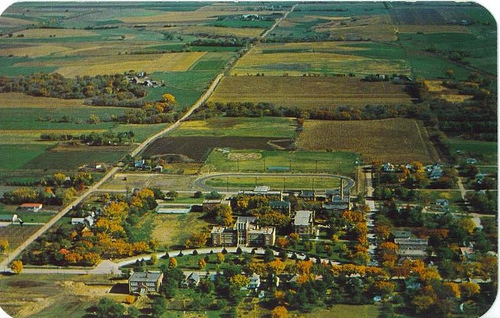 The University of North Dakota was established in 1883. With a student to faculty ratio of 21 to 1, the school offers an online master of education in English language learner education that is a 35 credit hour program that includes coursework in linguistics and second language acquisition. 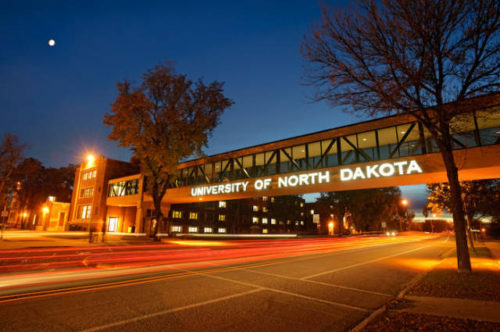 The University of North Dakota offers an online graduate tuition rate of $382.89 per credit hour, regardless of residency. The school is accredited by the Higher Learning Commission of the North Central Association of Colleges and Schools. Western Governors University uses competency units (CUs) instead of credit hours. You complete as many CUs as possible during a six-month term, and that is how many credits you get, which can allow you to finish ahead of schedule, saving you money. With a student to faculty ratio of 41 to 1, the school offers an online master of arts in English language learning that is an 11-course program that includes coursework in culture and subject-specific pedagogy. 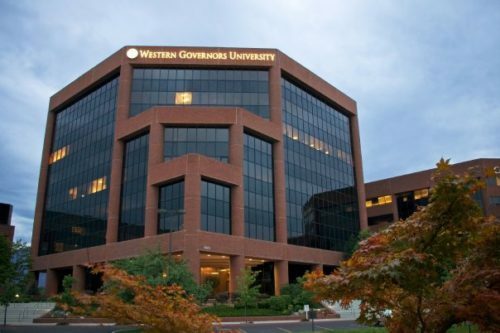 Western Governors University offers an online graduate tuition rate of $3,490 per six-month term for this program. There is also a $145 fee that covers all e-books and resources, saving you lots of money on textbooks. The school is accredited by the Northwest Commission on Colleges and Universities. 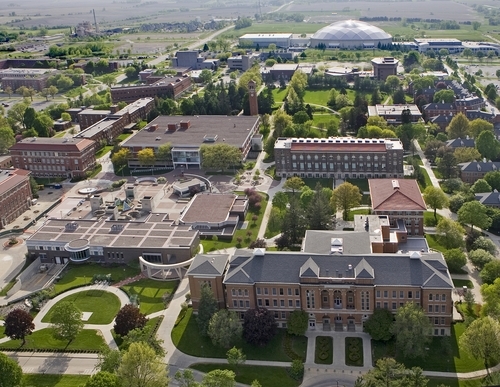 The University of Northern Iowa was established in 1876. With a student to faculty ratio of 17 to 1, the school offers an online master of arts in TESOL that is a 36 credit hour program that includes coursework in cultural aspects of language and approaches to language learning. The University of Northern Iowa offers an online graduate tuition rate of $498 per credit hour, regardless of residency. The school is accredited by the Higher Learning Commission of the North Central Association of Colleges and Schools. 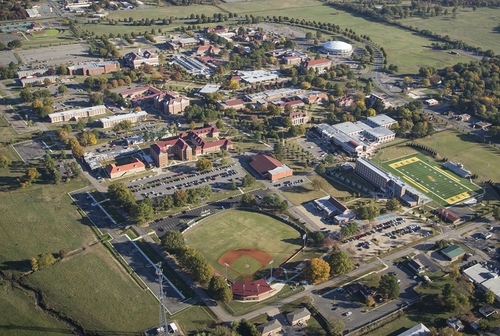 Arkansas Tech University was established in 1909. With a student to faculty ratio of 19 to 1, the school offers an online master of arts in teaching English to speakers of other languages that is a 30 credit hour program that includes coursework in rhetoric and linguistics. Arkansas Tech University charges an out of state graduate tuition rate of $568 per credit hour. They are accredited by the Higher Learning Commission of the North Central Association of Schools and Colleges. Kennesaw State University’s school mascot is the Owl. Kennesaw State University is a public school that was founded in 1963. With a student to faculty ratio of 20 to 1, the school offers an online master of education in teaching English to speakers of other languages that is a 36-credit hour program that includes coursework in critical inquiry and cultural issues. Kennesaw State University offers an online graduate tuition rate of $4,383 per credit hour, regardless of residency. The school is accredited by the Southern Association of Colleges and Schools, Commission on Colleges. Biola University was founded in 1908. 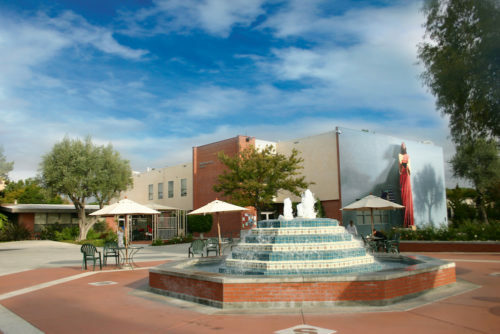 Biola University is a non-denominational Evangelical Christian college. With a student to faculty ratio of 15 to 1, the school offers an online master of arts in teaching English to speakers of other languages that is a 36-credit hour program that includes coursework in second language acquisition and materials evaluation. Biola University charges an online graduate tuition rate of $621 per credit hour. The school is accredited by the Western Association of Schools and Colleges, Senior College and University Commission. 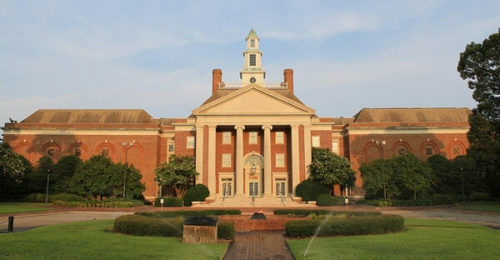 The University of Memphis was established in 1912. 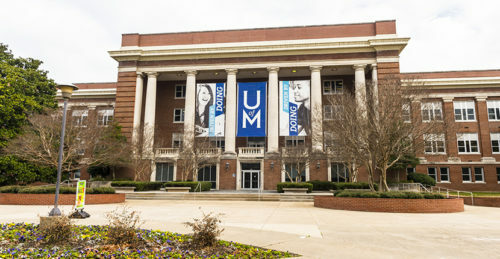 The University of Memphis is the flagship school of the Tennessee Board of Regents University System. With a student to faculty ratio of 14 to 1, the school offers an online master of arts in English with a concentration in ESL that is a 33-credit hour program that includes coursework in second language acquisition and cross-cultural issues. The University of Memphis offers an online graduate tuition rate of $755 per credit hour. The school is accredited by the Southern Association of Colleges and Schools, Commission on Colleges. Concordia University Nebraska is affiliated with the Lutheran Church-Missouri Synod. With a student to faculty ratio of 13 to 1, the school offers an online master of education in curriculum and instruction with an ELL/ESL emphasis that is a 39-credit hour program that includes coursework in integrating technology and language and culture. Concordia University Nebraska offers an online graduate tuition rate of $425 per credit hour. They are accredited by the Higher Learning Commission of the North Central Association of Schools and Colleges. 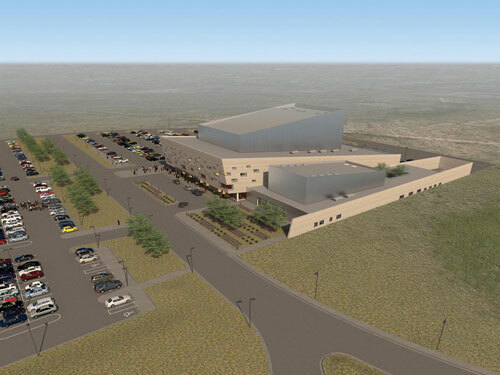 The University of Texas of the Permian Basin’s school mascot is the Falcon. With a student to faculty ratio of 20 to 1, the school offers an online master of arts in bilingual/ESL education that is a 36-credit hour program that includes coursework in history and politics in bilingual education and methods of teaching ESL. The University of Texas of the Permian Basin offers an online graduate tuition rate of $270.07 per credit hour, regardless of residency. The school is accredited by the Southern Association of Colleges and Schools, Commission on Colleges. Hamline University is affiliated with the United Methodist Church. 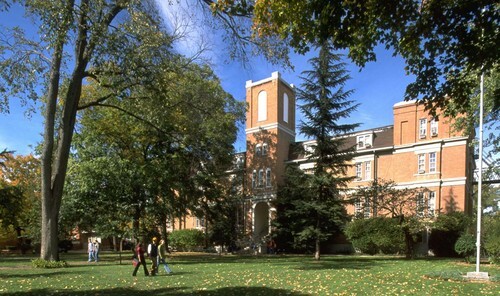 Hamline University places a strong emphasis on social justice. With a student to faculty ratio of 12 to 1, the school offers an online master of arts in English as a second language that is a 40-41 credit hour program that includes coursework in the history of English and the basics of modern English. Hamline University offers an online graduate tuition rate of $495 per credit hour. The school is accredited by the Higher Learning Commission of the North Central Association of Schools and Colleges. 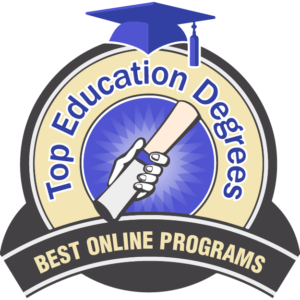 This concludes the list of the top 20 best online master’s degree in English language learning.